A 3 Stone Diamond Ring is the ultimate symbol of love and devotion. Featuring a brilliant sparkling diamond hugged by two diamonds or gemstones, a trilogy engagement ring is a timeless ring that echos eternal love. 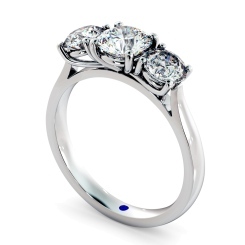 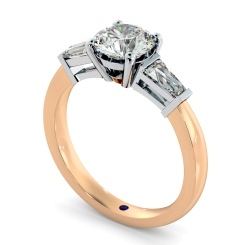 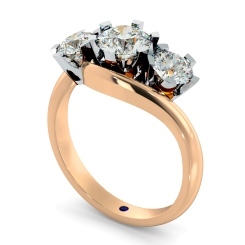 Visit our Hatton Garden store to see our range of Trilogy Diamond Engagement Rings today. From the cut of the diamond to the metal, you can craft your elegant 3 Stone diamond ring to help create the perfect engagement ring for your partner. 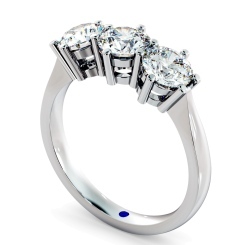 Your three beautiful diamonds can be crafted into a setting of your choice, giving you absolute control over the look of your diamond ring. 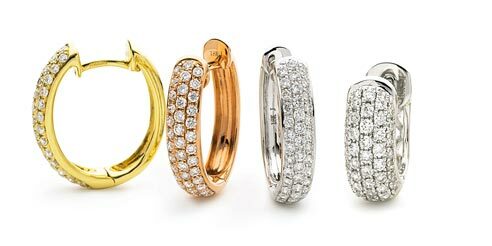 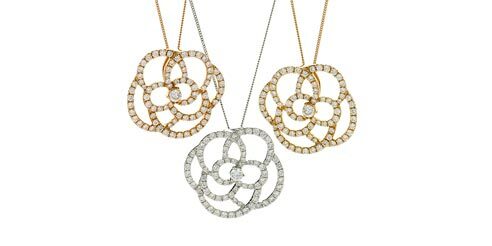 Our 3 Stone diamond rings are available in white gold, yellow gold and rose gold as well as platinum. 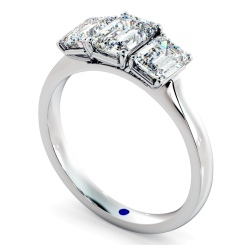 An engagement ring is the first step to a lifelong love story, and that continues with the wedding day. 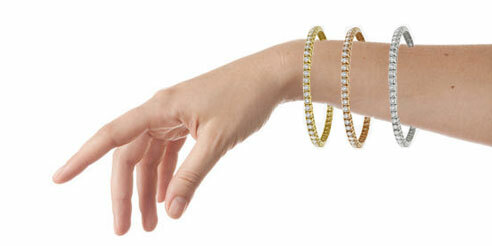 Make sure you find the best accompanying wedding rings for your big day. 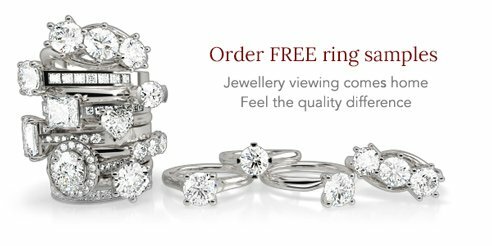 Contact Shining Diamonds today so that we can help you find your ideal 3 stone diamond engagement ring, and take advantage of our free sample service. 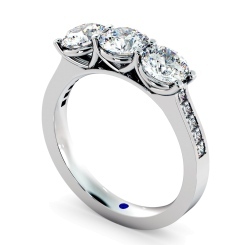 When you buy your three stone engagement ring from Shining Diamonds, our master British jewellers place the four C’s (clarity, cut, colour and carat) at the forefront of every piece of jewellery we provide. 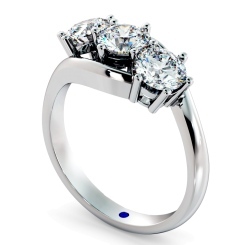 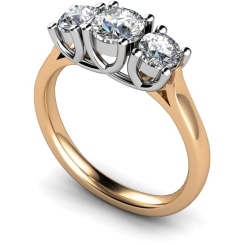 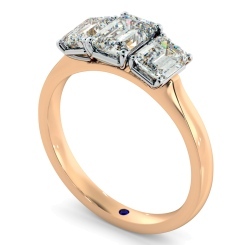 You can rest assured knowing that your 3 Stone diamond ring will sparkle with elegance, beauty and with love. Visit our store in Hatton Garden, London or request a free sample today.